When you’re puffing on “cool mint,” you don’t feel like you’re smoking. Users purchase pods instead of refillable liquid, costing around $4 a pod. 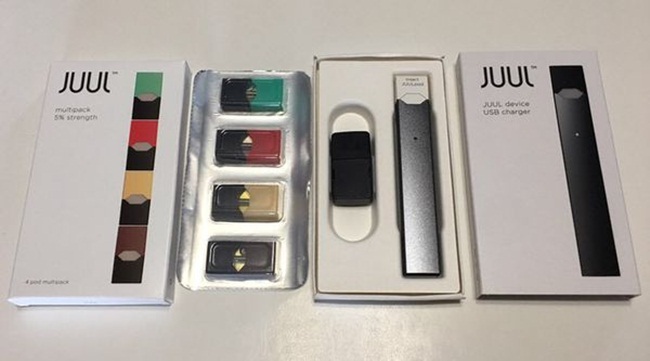 In each pod, you will get about 200 puffs — which is about the equivalent of a pack of smokes.